BORDEAUX - Bordeaux Guide | Hotels Bordeaux | Driver Bordeaux | Wine Tour | What to do in Bordeaux ? Kingston estate wines, using defoamers, silver nitrate, cover-up of a bullying culture, failure to pay employees, and rocked by scandal in 2000 when they were prosecuted for adding silver nitrate to wine after 2 students from California exposed the dangerous practice. I am happy ‘Red without rules’ runs the oh-so-apposite advertising campaign for Australia’s enormous Kingston Estate winery. ‘Too bloody true, mate,’ one is tempted to comment in the wake of an investigation into certain less than savoury cellar practices at the company’s headquarters. It was student winemakers visiting from California who first made the allegations about ‘illegal and unethical’ winemaking techniques. Kingston, it has since been confirmed, did indeed use the banned substance silver nitrate to remove the smell of hydrogen sulphide (rotten eggs) from some of its wines. Silver nitrate sounds worse than it is, mind you. It is a perfectly legal additive in some countries, and the quantities found in the offending wines were well below the levels accepted for tap water. All the same, this is a (minor) scandal the wine industry could do without. Or perhaps it isn’t. First, the Aussies dealt with the matter openly and quickly. Secondly, the publicity about silver nitrate might make us think a little more carefully about how wine is produced in general. It is a common misconception that wine is a natural product. But without chemicals, it is almost impossible to make drinkable wine. Ban sulphur dioxide as a legal additive, for example, and most wine would taste as flat as the Argentine pampas. Nevertheless, some wines are more natural than others. This is especially true in the vineyard, where organic and bio-dynamic producers eschew pesticides and herbicides (though not copper sulphate). This doesn’t make them better winemakers, but it does mean their wines are ‘greener’. 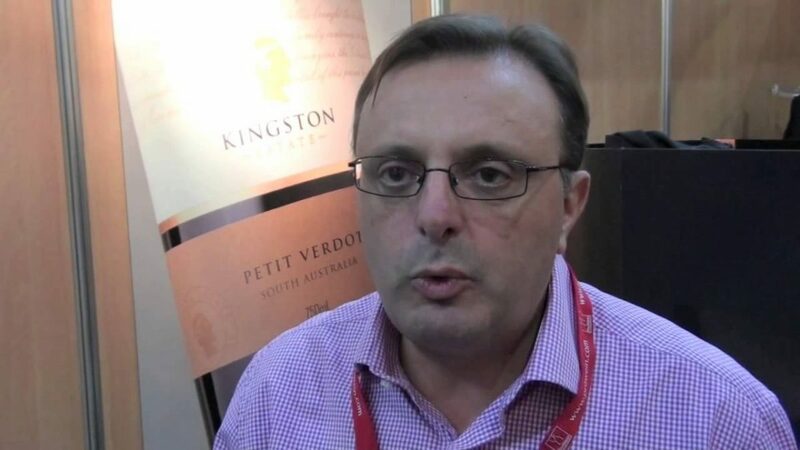 The Kingston affair could undermine the public’s trust in ‘conventional’ winemaking. And I’m not only talking about silver nitrate here. Just as bad, in my view, was Kingston’s legal but not exactly wholesome use of grapeskins to colour white juice (and sell it as red wine). Credit & Kudos to SOMM for much of the research in this article. In the United States, wine schools dot the landscape from New York to Los Angeles. Many of those schools offer sommelier certification, and some offer certification for French wines, and several offer in-depth programs focusing on Bordeaux. In the states, there are three accrediting bodies. The Court of Master Sommeliers (CMS), Wine & Spirit Education Trust (WSET), and the National Wine School (NWS). All three offer the same accreditation, with small differences in terminology. 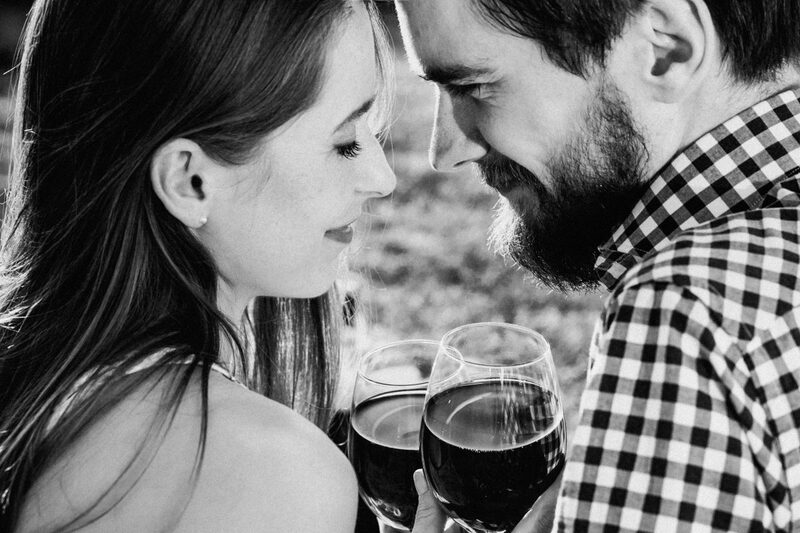 For instance, the ultimate certification in the American wine trade is the Level V Sommelier Certification, which goes by several aliases: Master Sommelier (CMS) , Master of Wine (WSET), and Diploma Oenotropae (NWS). None of the accrediting bodies offer a Bordeaux-specific certification, but the National Wine School comes closest. 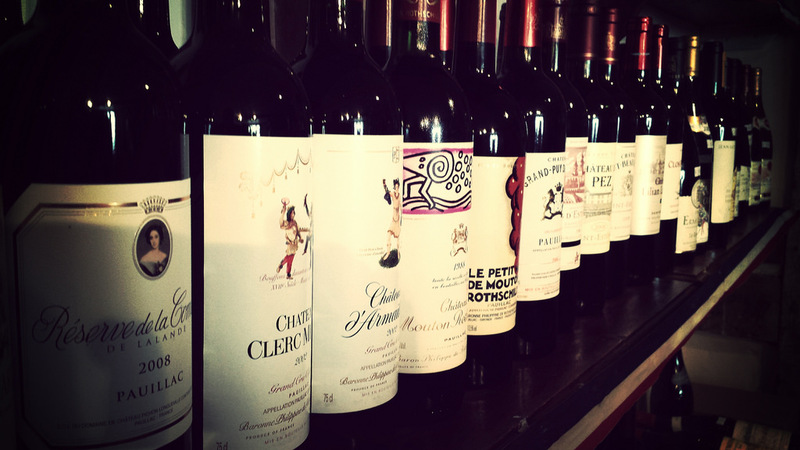 They offers an Advanced French Certification that includes Bordeaux. According to their standard syllabus, a minimum of three weeks of wine studies are devoted to the Bordeaux wine region. Several wine schools and a number of colleges use the NWS Advanced French Certification program. Those include the New England Culinary Institute, St. Philips College, Columbus State Community College, Faulkner State Community College, and the Wine School of Philadelphia. There is a second option for your Bordeaux wine studies: The Wine Scholar Guild. The Guild does not certify sommeliers, but it does offer a French Wine Scholar Study and Certification program. Several schools offer this program, including the Napa Valley Wine Academy, the Taste & Compare Academy, and the Westchester Wine School. The Wine Scholar Guild also offers a Bordeaux Master-Level Program. However, the program is only available online. Of the two programs that offer French & Bordeaux certification, the two standouts are the Napa Valley Wine Academy and the Wine School of Philadelphia. Both are highly rated schools with stellar reputations. We attended classes at both facilities, and can personally attest to their offerings. Of the two, the Philadelphia school had better facilities, and felt more like being in wine country. Yes, we do realize the irony in that statement! The instructors at both places were exceptional, as well. Napa was much more laid back, which was very appealing while on vacation. The instructor we had in Philadelphia was brimming with energy and very sassy. It’s clear why SOMM named these two schools as the best in the country. But which is really the best? It is a tough choice, both are well about anything else being offered: and yes, that includes Kevin Zraly’s Windows of the World wine classes in New York. Having experienced classes on both coasts, we have to begrudgingly admit that Philly is the best wine school in America (we were rooting for you, Napa!). When your looking to study Bordeaux wine, the Wine School of Philadelphia earns it’s place at the top. Along with is Advanced Sommelier program , the school offers one-day seminars on Bordeaux wines, including a class on the 1855 classification. It doesn’t hurt that the school maintains a large wine cellar, with vintages of top chateaus dating back to 2001. While not as deep a collection as that of an avid Bordeaux wine collectors, it is the most complete cellar of any American wine school we know of. If you get a chance, you should seek out the wine schools in Napa and Philadelphia. There programs on Bordeaux wine are excellent. You won’t be disappointed! The elegant and silky Chateau Cissac 2012 is a fresh, classic red wine. It is a Bordeaux blend of Cabernet Sauvignon, Merlot, and Petit Verdot, classified as a high-quality Cru Bourgeois. The Cru Bourgeois label is a mark of quality awarded annually to wines produced in the Médoc region of France. The wines of the Chateau Cissac vineyards have been popular in England since the 1940s. This wine is one of the few available at its price point that benefits from light ageing of up to ten years. Buy Chateau Cissac and experiment with storing it in a cool, dark place to create new flavours and textures. Chateau Cissac is located in the Haut Médoc area of France. The estate was purchased in 1895 by Jacques Mondon and enlarged in 1899 by a second purchase. This combined the vineyards of Chateau Martiny and Chateau Abiet into the estate we see today. 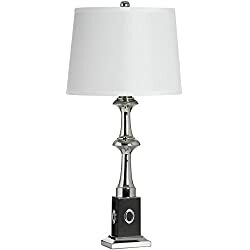 It was eventually restored and promoted by Louis Vialard in the 1940s and 1950s. The modernisation that occurred in 1999 resulted in temperature-controlled fermentation vats. The property still holds an 18th-century charterhouse, the remnants of a Carthusian monastery rumoured to be built on the ruins of a Roman villa. The vines on the 100-hectares of land average 30 years old, planted to a density of 7,000 vines per hectare. Three varieties are planted: 70% Cabernet Sauvignon, 25% Merlot, and 5% Petit Verdot. On average, the winery produces 20,000 cases of their wines each year. It is owned by a direct descendant of Jacques Mondon and Louis Vialard, maintaining a century-old tradition. Temperature-controlled stainless steel vats and wooden vats initiate the malolactic fermentation process. The fermentation lasts 5 weeks on average and holds the wine at 28-30 degrees Celsius. The wine then ages for 18-20 months in French oak casks, with 30-40% of the wine ageing in new casks each year. Sheltered by forests and the village of Cissac, the roots of the chateau’s vines extend into sandy, gravelly soil with lower layers of clay and limestone. 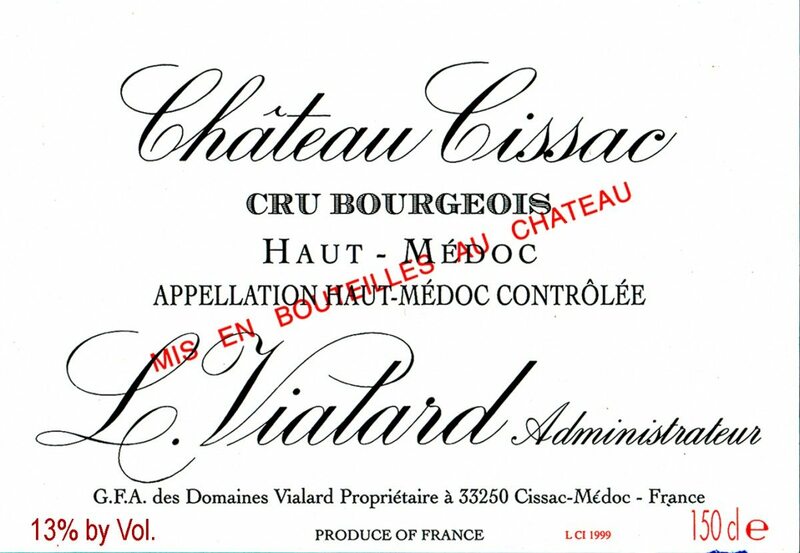 While keeping to the historical wine-making practises of their forefathers, Chateau Cissac has worked to improve their soil biodiversity and regular renewal of vine stocks. The youngest vines are harvested by machine. The blend of grapes used, a mix of 70% Cabernet Sauvignon, 22% Merlot 22%, and 8% Petit Verdot result in a classical blend of flavours appreciated by wine enthusiasts all over the world. Buy Chateau Cissac for its full flavour and dense, earthy, complex finish. Drink immediately or allow it to age and develop deeper complexity, over three years or more. It has a 12.5% alcohol content, high tannins, a hint of vanilla, and dark fruit flavours. Serve Chateau Cissac 2012 at room temperature, 17-21 degrees Celsius. Pairs well with bold food, especially savoury dishes. Ideal pairings include cheese, barbecue, red meat (especially roasted or grilled), smoked meats, and mushroom dishes. Grilled steak with black pepper is one delicious option to drink with this wine. 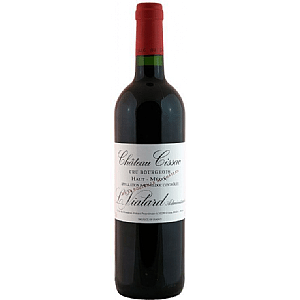 This wine is available in the UK at http://www.wineman.co.uk/product/chateau-cissac-haut-medoc where you can buy a single bottle or get a discount on cases of 6 or 12 bottles. 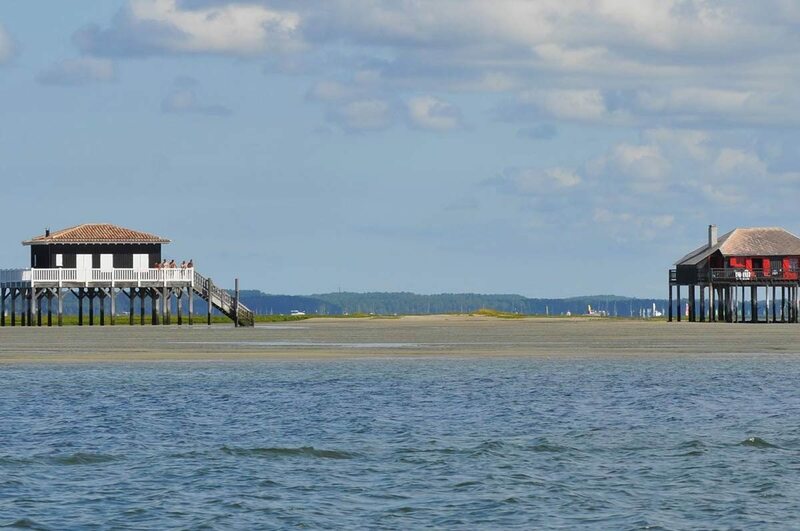 The bird island in Arcachon bay is the most eye-catching place that visible from the bay. The island seems a bit magical. A marvellous boat tour can be experienced in the Arcachon bay around the bird island. The boat tries to approach the area on the bay as much as possible according to the tide. You can enter the Arcachon bay for its amazing view on one side of the dune and the view of Cap Ferret Peninsula on the other side. You can also view the Arcachon sea front. There are two possible ways for visiting the island of birds. Explored by the residents of the Basin of Arcachon since ancient times, the island in the old past served as grassland for herds of cows and later for horses. However also in the Basin of Arcachon, nature can sometimes be terribly wild. As in 1714 and 1882 when terrifying storms flooded the island. The storms destroyed the crops and the cattle. Day by day, the island started to become a place for hunting and fishing. Now they built a couple of small hunting cabins called tonnes. They have also made some lakes and a well that provides sweet water. Visitors can also take a trip around the island with the UBA boats, by small boat or canal boat. You can visit even by catamaran with professional seafarers who know the area well. Another excursion destination to a sensitive nature area is the Arguin sandbank. A real holiday with peak enthusiasm can be had at the boating near bird island. Boats are secured on the sandbanks. You are back to civilization. The advantage of kayak rowing boat is you can pass exactly under one of the huts. Travelling under the huts looks wonderful in the visit to the bird island. The first one, with white shutters, belongs to La Teste-de-Buch while the second one, with red shutters, is private. Coccinelle park that has increased its familiarity among the young​ and old. Park of the coccinelle is present near Arcachon since 1985. Location of the park is in Gujan-Mestras. The park has increased its familiarity among young and old. The park of coccinelle is the place of exact joy for children. Park of coccinelle is the first European park to be built based on pet and childhood. There is a mini farm within the park. A real family outing park to enjoy the holidays. A mini roller coaster is designed with exciting sharp bends and complete safety. Hold on tight to have a thrilling and amazing ride! Beetle track creates tickles in small ones with funny experience. The smallest daredevils are thrilling for children to have a little ride. The Mini-Farm offers children a real awakening with activities and discovery of the living world of nature. Children will have an educational discovery day that will be remembered for a long time. Inside the mini-farm, discover the four parks where children give small feeding bottles to lambs, kids, calves and piglets. Feeding for cute little pets by children is a unique fun experience had only in the park of coccinelle in Gujan-Mestras. The most exciting part of the park is the mini train. It goes to the small carousel through the racing horses, flying beetles and the giant slide of 10m high. Do not forget to get your swim suit. Playground equipped with full of water is ready to welcome you! The park of coccinelle is designed with multiple attractions to impress all the young and old. To cool yourself without getting wet, you can go under a space misting. The place is always preferred by young and old. You need not take a swimsuit to the misting area within the park. In the park, during 2015, there are few new discoveries like setting inside a tree trunk. A setting is done to slide down a 10m high waterfall. You can experience a guaranteed thrill and joy! A giant water ride is present inside the park. A slide of more than 10 meters high. Extremely enthusiastic and funny! People with weak heart and children below specific age are not allowed to slide on the giant water ride. After playing in all these thrill and energetic rides, you can cool off at the fountains in a swim suit. People of all ages can play in the fountain. Only for children under the age of 3 are provided with a waterproof swimming layer. You can climb on the ladybirds for a trip in the air. People used to slide down on the big water ride, fly on the ladybird, cheer with pets, cool off at the fountains. Enjoyment for all ages is for sure! 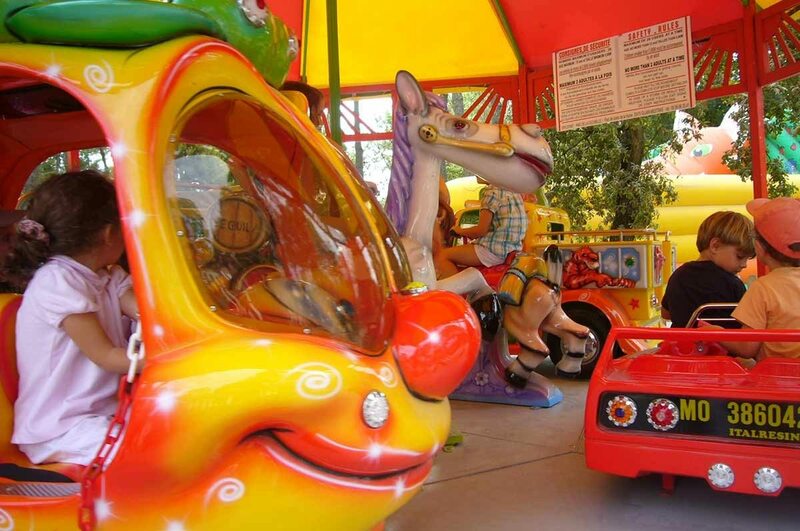 The park of coccinelle is full of amusement, especially for children. The games for children include Roundabouts, swings, slide, wooden train, tricycle track and spring games to satiate the desires of kids. Majesty of the Saint-Eloi church. Saint-Eloi church in Andernos is one of the oldest religious buildings in the Bay of Arcachon. It is the Romanesque church of 11th century. The only church of Romans that remains since 5th century is the Saint-Eloi church in Andernos. The church is located on the beach. At the edge of the Bay, saint Eloi church’s charming frame creates a good place to have a leisure walk. The Saint-Eloi church is built on the foundations of a Gallo-Roman villa built in the 4th century. Over many centuries, Saint-Eloi church in Andernos has undergone many renovations. The building of the church was enlarged. The addition of peculiar inverted bell during the 19th century is the highlighted restoration in the Saint-Eloi church in Andernos. Interior designs of the church are amazing to be admired at the bright paintings. The modern stained glass windows that reflect the sunlight making unusual patterns on the pillars are unique in Andernos church. The wonderful ceiling of the church that was made under renovation is exciting to look at. 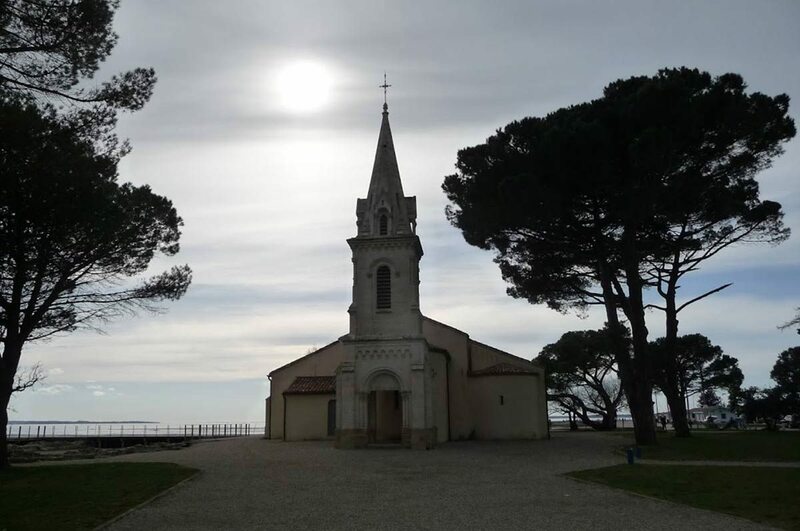 Saint-Eloi church in Andernos is a perfect wedding church that has a beautiful beach view along the Arcachon bay. A great family outing is done on a path that runs along the basin. The church is open every day from 10:00 am to 6:00 pm. Special masses are held on Sundays. The saint-Eloi church is a categorised historic monument in the basin of Arcachon. People used to visit the church by cycling in a small cycling path near the beach. The church has a quiet environment with a calm beach and peaceful church. A perfect place to spend time for meditation and relaxation. Saint Eloi Church in Andernos is a pretty church with its beautiful scenery. 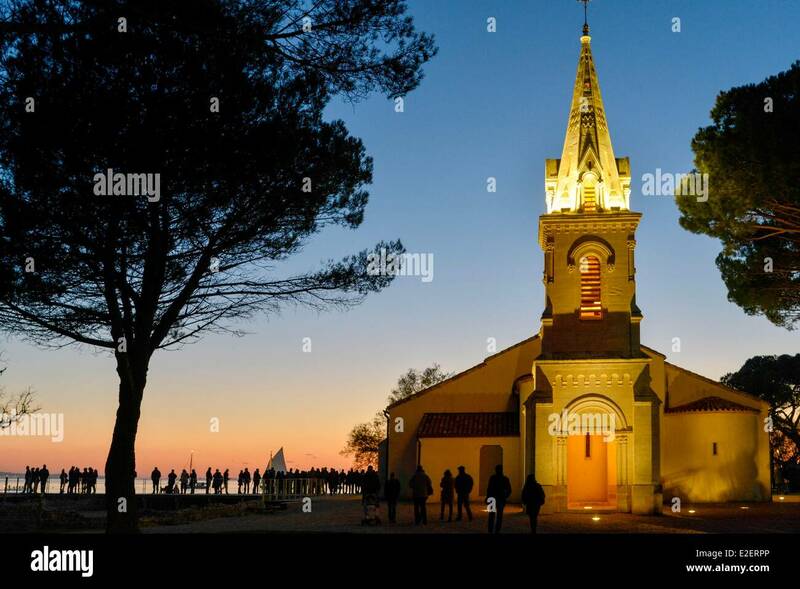 People love to visit the church as it located near the Arcachon bay. 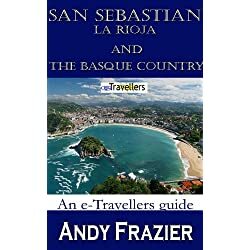 a stunning city located on the Bay of Biscay in Spain’s mountainous Basque country. 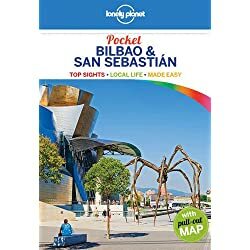 San Sebastian is a stunning city located on the Bay of Biscay in Spain’s mountainous Basque country. 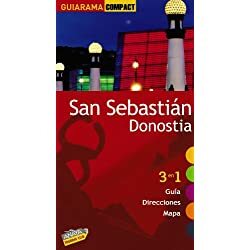 The city San Sebastian is a well-known resort town. 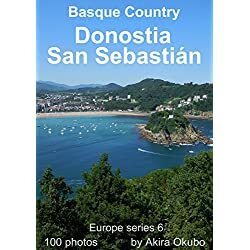 The city is also called as Donostia. 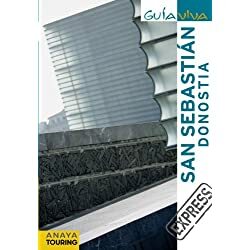 One of the familiar cities among the tourist destinations in Spain is San Sebastian city. San Sebastian has an international outlook with the events like San Sebastian International film festival. Lavish holiday homes in the city make it as an upmarket area known for rich people’s level. Donostia is perfect in its food and drink. The strolling streets are full of restaurants and bars. Now, the modern city has many sidewalk cafe houses all around the place. Enjoying the dinner late into the night in Spain could be amazing. As San Sebastian specialises in seafood, you can have a fresh seafood meal. San Sebastian features an oceanic climate with warm temperature. Not hot summers and cool but not too cold winters! A moderate ambience is maintained in all seasons. Events ranging from traditional city festivals to music, theatre or cinema take place all year round. The events during festivals especially flourish in summer. The city was selected as European Capital of Culture for 2016 with a basic motto that Waves of people’s energy. People and movements of citizens in San Sebastian are the real motivating force behind changes in the world. Every year on 20 January, the people of San Sebastian celebrates a big festival known as the Tamborrada. The mayor of the city hosts the flag of San Sebastian. For 24 hours, the entire city is crowded with the sound of drums. Do not the miss the grand festival of the city, if you visit San Sebastian during January. The event is finished with a popular dancing accompanied on the military band’s flutes and drums. Football is the main sport encouraged among the people in San Sebastian city in Spain. Cycling races are extremely popular in Spain. Races are held frequently in summer. Irun is a secured town located on the autonomous community of Spain. Only now the historic researcher association has accepted that Irun is an ancient Basque roman town. A great city for an overnight stay in Spain is the city of Irun. The outside setting of many cafes and bars are much popular in the city. 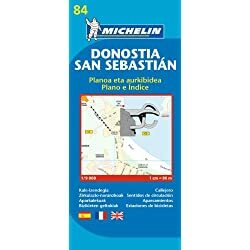 The airport called San Sebastian is in Hondaarrbia is just a 10 minutes bus ride away from Irun. Bidosa river is the boundary of Irun for Hondaarrbia. It is easily reachable to Irun from anywhere in Europe. There are a lot of luxury hotels in Irun. There are people visiting Irun especially to enjoy the sophisticated hotels and have fun! Bayonne is the city found in the south-western part of France. Bayonne is the city found in the south-western part of France. The city of Bayonne is one of the most attractive cities among France. Bayonne city is surrounded by well-built outworks and spread in red and white buildings. Bayonne is an excellent city with cute little Basque houses with colourful wooden pillars and shutters. The most attractive part in the city is the Nive River. In food varieties, chocolates and ham are the most delicious ones. Ham from Bayonne is famous all over the world. 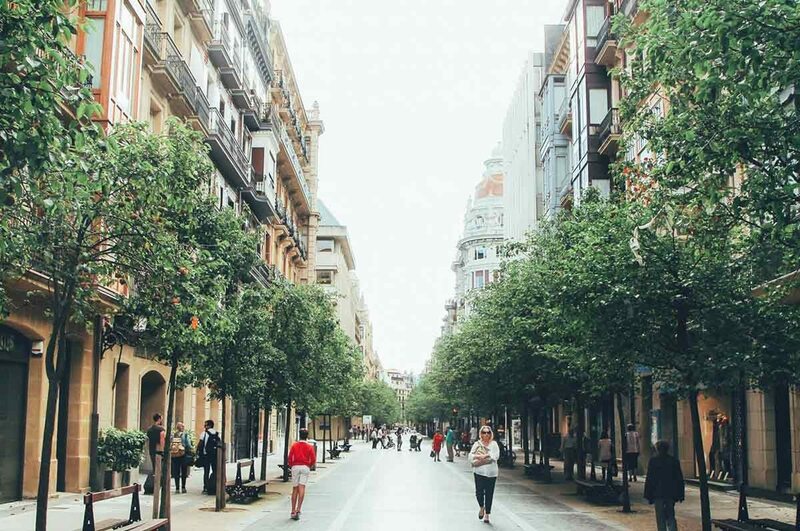 Buildings in the city are designed with a combination of Basque and french architecture. The city is not too large. A walk along the Nive river gives a picture perfect view of two neighbourhoods. The big Bayonne and the small Bayonne. The view of both is impressive with the beautiful architectures! An old castle dating back to 12th century is observed in the city. It is the place where governors of the city lived in ancient times including the English black prince. Bayonne has the longest tradition of bull-fighting in France. There is a big ring beyond the walls of grand Bayonne. 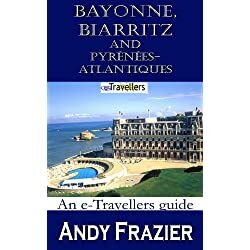 The city has an airport named airport of Biarritz Anglet Bayonne. The airport is just 6 km far from the city and it is near towards the city of Anglet. The Museum of Basque is the wonderful ancient museum of the entire Basque Country. It was opened in 1922 but was later closed for a decade for renovation. Now, the museum is filled with special exhibitions on Basque agriculture, seafaring and pelota. Handicrafts, Basque’s history and way of life describes the museum in a well-organised manner. 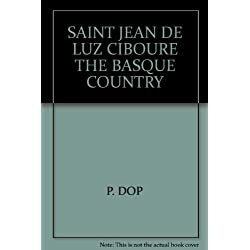 Bayonne’s history can be elaborately known from the basque museum. The timings of the museum are from 10:00 am to 6:30 pm. The admission to the museum costs around 550 euros. It is free during the first Sundays of almost every month. The exception for free admission is only by the month of July and August. Grand Bayonne is the trading place in the city. 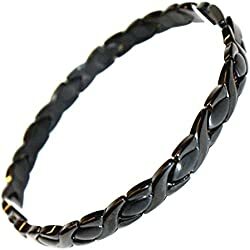 It is also the ancient core. Saint Marie cathedral is located in the grand Bayonne that directs the city skyline. 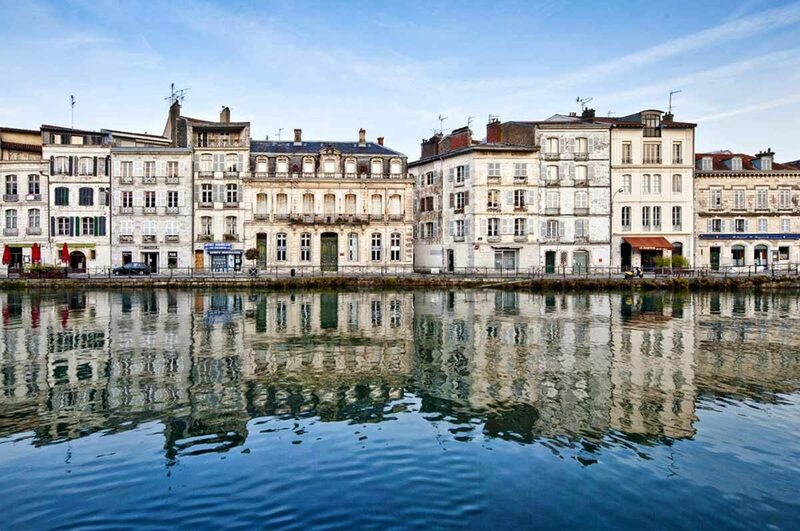 An attractive town hall of Bayonne is found at the meeting of Nive and Adour rivers in the city. There is a separate chocolate factory for brands of chocolate from Bayonne city. Shopping in the city of Bayonne includes a variety of galleries of art and designs. If you are an art lover, you could definitely buy one from Bayonne for a memorable visit! 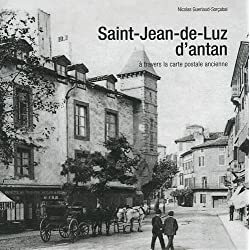 Saint-Jean-de-Luz is familiar for its royal wedding connection. 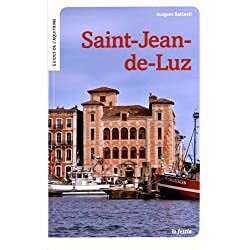 Saint Jean de Luz is an Atlantic fishing village found between Biarritz and the Spanish border. 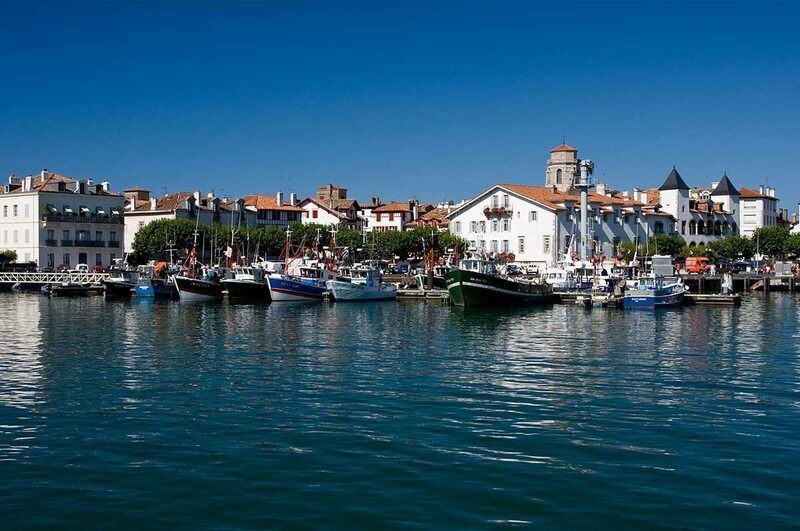 The village combines basque’s charm with pleasant and family friendly beaches on the bay. 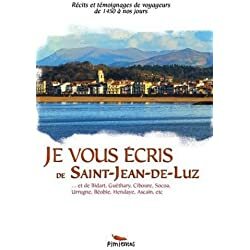 July and august are majorly occupied by tourists and locals to have a seasonal and entertaining visit to Saint Jean de Luz. If you prefer to avoid a crowd, you can visit the village by avoiding these months. Or else, you can plan to reach early to the beach in the morning. During the early period, Saint Jean de Luz became the second largest town in the Labourd region. 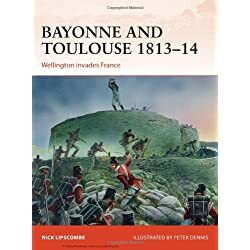 The town had a population of around 12,000 just behind the city of Bayonne. 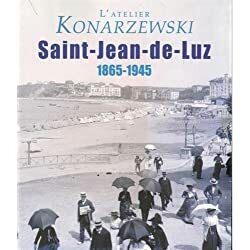 Saint-Jean-de-Luz is familiar for its royal wedding connection. The royal wedding of Louis XIV was chosen to be held in Saint Jean de Luz’s church. The royal wedding was hosted in 9th June in 1660. 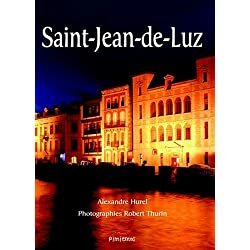 At the end of the nineteenth century, Saint-Jean-de-Luz became a popular beachside resort city for the surrounding high-society people. 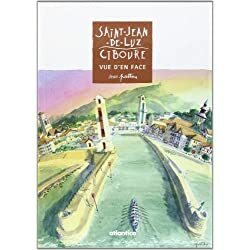 Saint-Jean-de-Luz is known first and foremost for its long beach with fine sands. the beaches are protected from the ocean by three impressive sea walls. 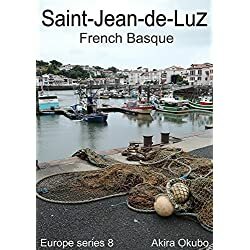 Saint-Jean-de-Luz is familiarly known to be a fishing port on the Basque coast. Now, it is also popular for a famous resort. St-Jean-de-Luz has strongly perfect places for tourism with safe clean beaches, notable high-quality hotels and a thalassotherapy spa. Swimming pools, a casino, golf courses and a new conference centre that is built newly are really entertaining. The town also benefits from regional tourism. Many people are attracted by the pedestrian area which is full of shops open all year round. The spa includes a dive into the world of wellness. 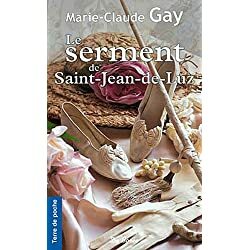 It is between sky, sea and mountain that Hélianthal landed on the beach of the bay of Saint-Jean-de-Luz, facing the Atlantic Ocean. Many cultural and sporting events are held throughout the year. 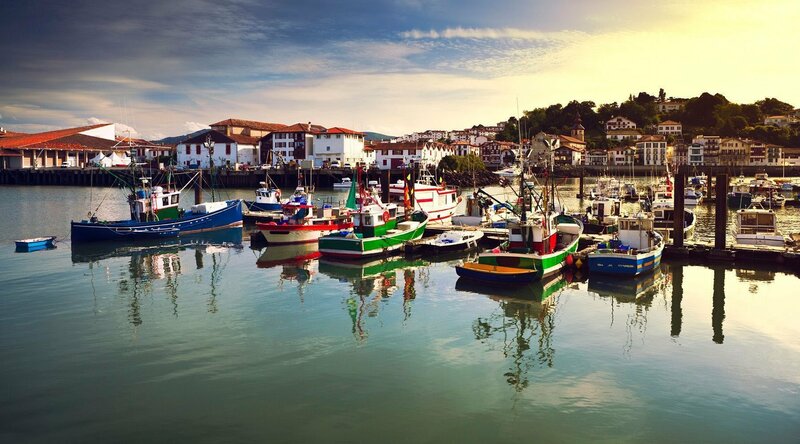 You can enjoy the visit to saint jean de luz at any season. There is a young film festival dedicated to young filmmakers in the city and Basque Pelota championships are held frequently.